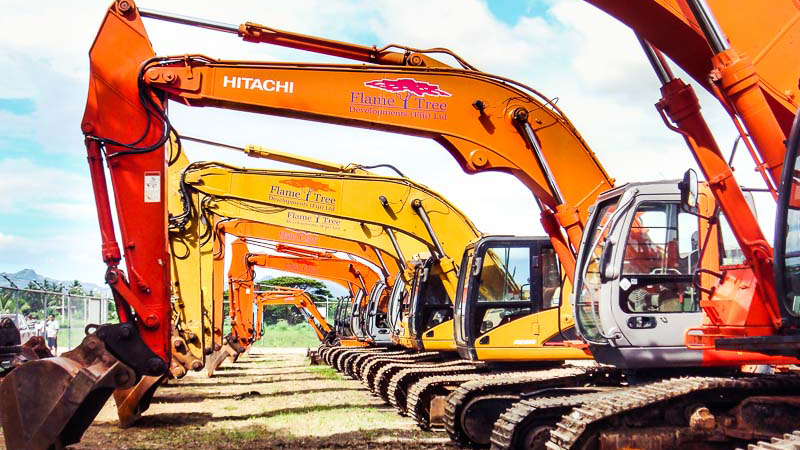 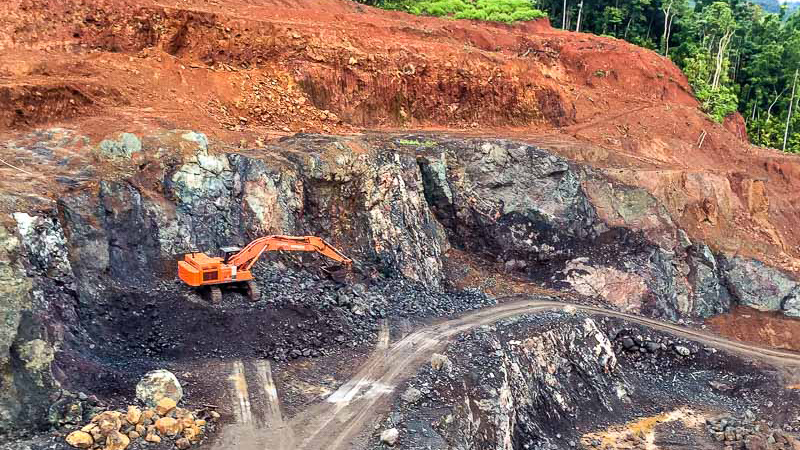 Flame Tree Developments Ltd is Fiji and the Pacific’s elite solution provider for Quarry, Contracting and Specialised Civil Engineering services. 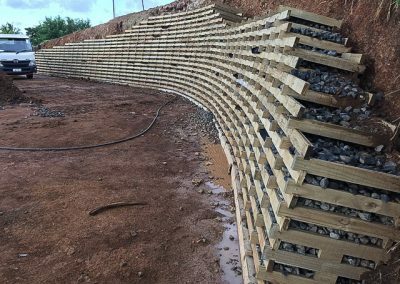 Empowered with vast experience, our specialist team handles a large range of civil engineering projects and deliver exceptional results to our clients and stakeholders. 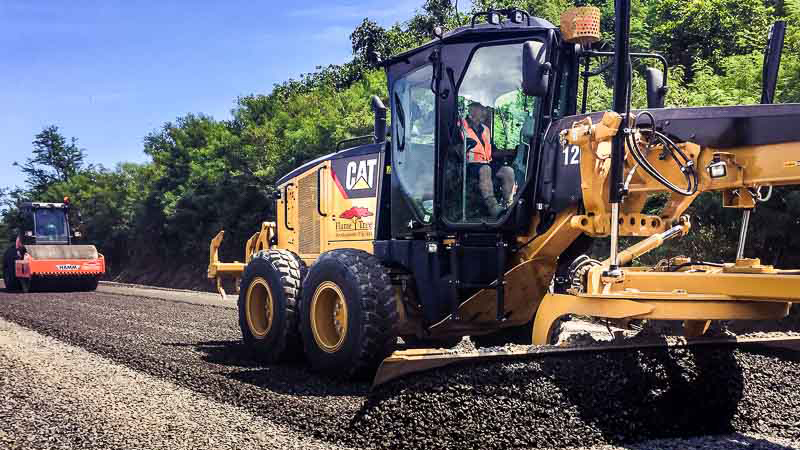 Our high quality, international standard, locally sourced aggregates are the preferred choice for quality development and civil contracting projects all over Fiji and the South Pacific. 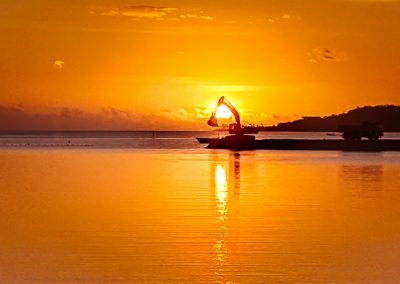 Flame Tree Developments has evolved to that near perfect blend of international expertise, technical skill, a genuine track record of performance along with shrewd levels of local knowledge. 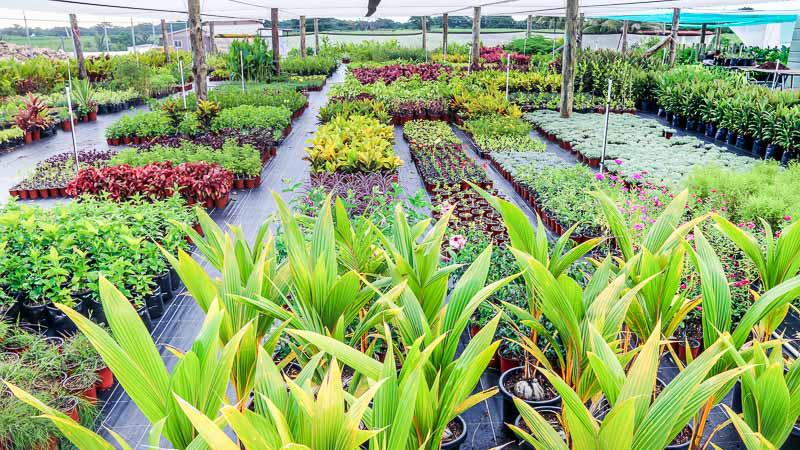 All of these have strengthened our experience and capacity to deliver a successful development for our clients. 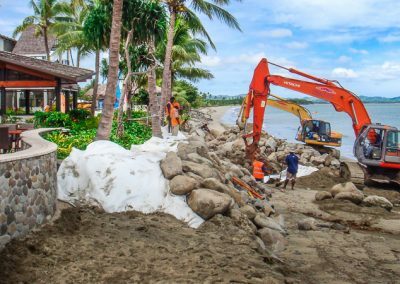 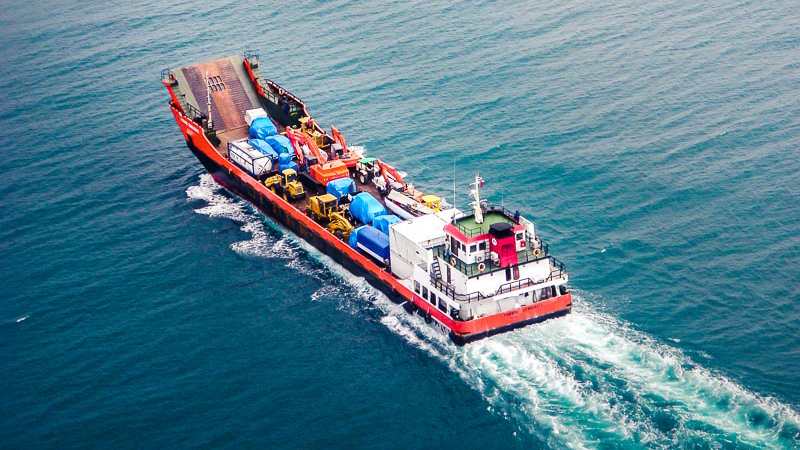 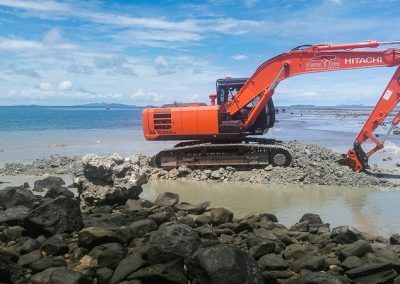 With over 15 years experience of operating in Fiji and the South Pacific, with our management team possessing critical depths of knowledge in civil engineering and building expertise. 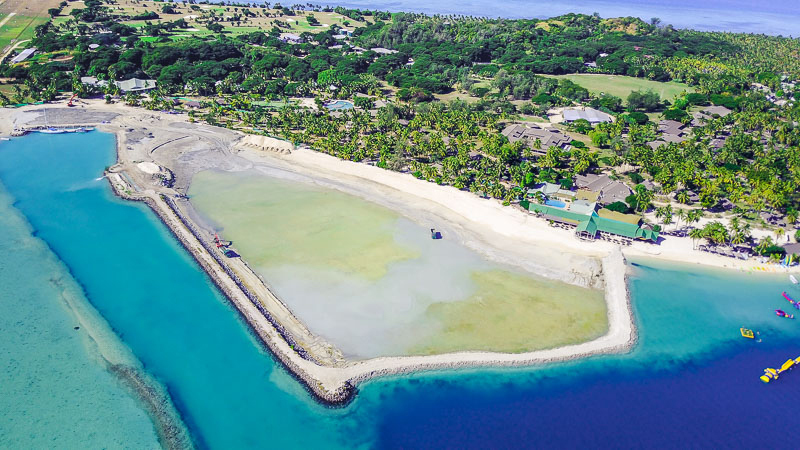 © [year] Flame Tree Developments (Fiji) Ltd. All Rights Reserved.